Jonathan’s consumed well over $100,000 worth of books and training materials in his career as an entrepreneur. I thought he’d be the perfect person to ask for recommendations of the best books for service business owners to read in 2018. Jonathan reads a lot. He listens to audiobooks on his way to the office. He reads any chance he gets because every business owner needs an active mind. One that is constantly bending and contorting to adapt to new situations and information. 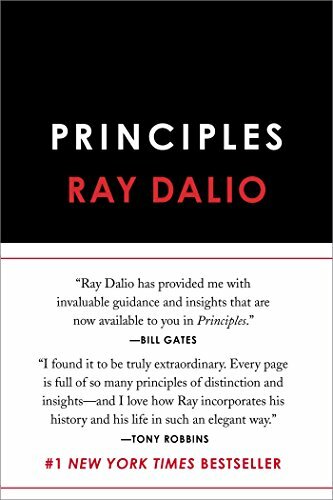 Principles was a #1 NY Times Bestseller and the #1 Amazon Business Book of the Year. Ray Dalio is a wildly successful fund manager and has appeared numerous times on the Time and Bloomberg influential people lists. The Arbinger Institute has helped thousands of organization improve their efficiency and effectiveness since 1979. 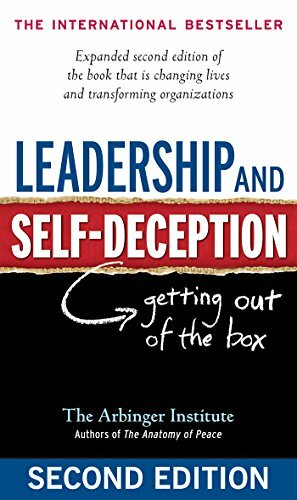 This book presents the story of a single organization and examines the psychology of changing and improving a company’s systems from within. You see the world through the eyes of other people. You read a character’s actions and put yourself in their shoes. This encourages radical empathy AND forces you to consider solutions to problems from other people’s perspective. It acts as an exercise in problem-solving. Say you’re dealing with an employee issue, if your first thought when approaching the problem is “How can I arrive a solution that benefits both me and the employee?” you are way more likely to get the employee to buy into the solution. 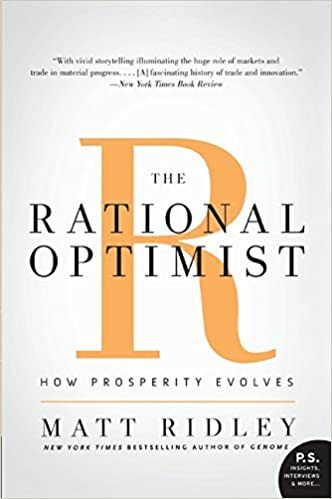 Reading fiction works out the part of your brain that looks at problems in a multi-faceted way and creates “muscle memory” so that you approach real-life problems in the same way. Ernest Cline is a self-proclaimed nerd. 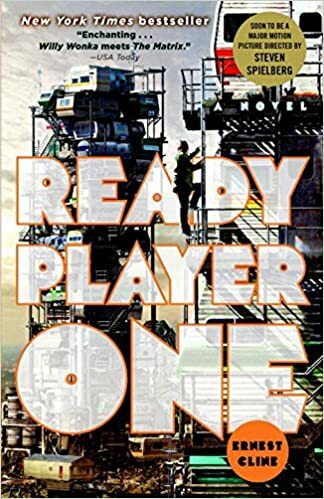 Ready Player One is a tribute to all of the things he grew up loving (Steven Spielberg movies, Star Wars, and arcade games). It’s set in a future where the world is more interested in virtual reality than actual reality and follows the adventures of a kid trying to unravel the puzzles of the virtual world’s creator. 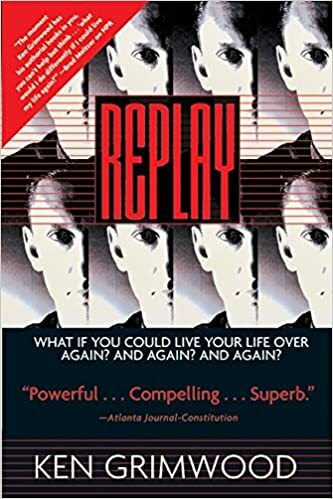 Replay is a novel built around the premise of a guy who lives the same 25 years of his life over and over again. Each time the memories of the previous attempt are intact. Each time this happens, he adapts his focus and leverages his memories to different ends. It’s a time travel story, but only on the surface. Below that is the consideration of “what ifs” we all have. If I had done or said X differently what would have happened? These are books that Jonathan has read over the course of his career that impacted him so strongly he wants you to know and grow from them, if you haven’t already. 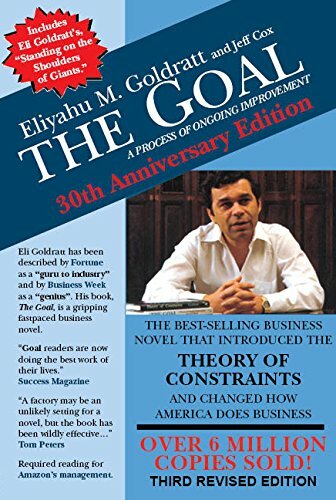 The Goal is a different kind of business book, one written as a novel about a plant manager striving to increase efficiency. This book makes no bones about what it’s going to give you. 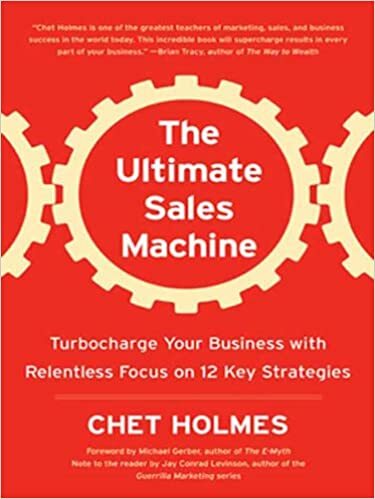 Chet Holmes is a master trainer and strategist. He can teach you how to increase your sales and maximize your company’s sales potential. 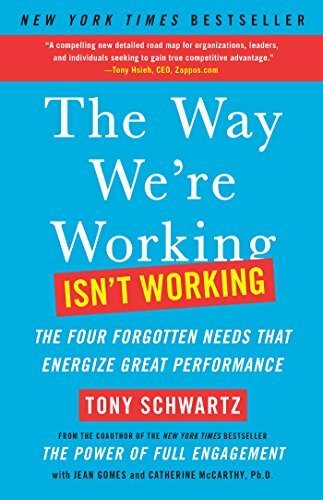 Tony Schwartz has a problem: we’re all working the wrong way. He wants to fix that by examining myths and exaggerations about how we work and debunking or embracing them. Richard Koch is a name tossed around the Service Autopilot office regularly. 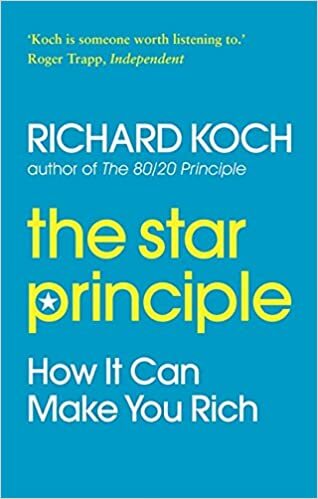 He’s also the author of The 80/20 Principle and we’ve got our own resident 80/20 expert. 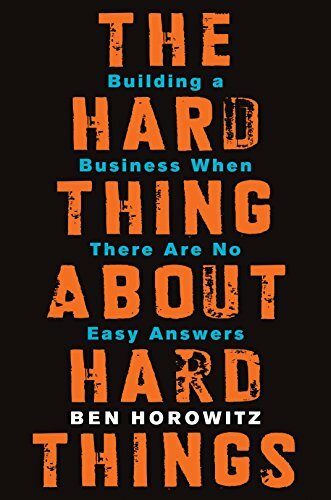 Ben Horowitz runs a venture capital firm in the far-off spaceland of Silicon Valley. He’ll give you the principles that startups use to remain successful. If you’re always thinking big, your business will be able to scale. 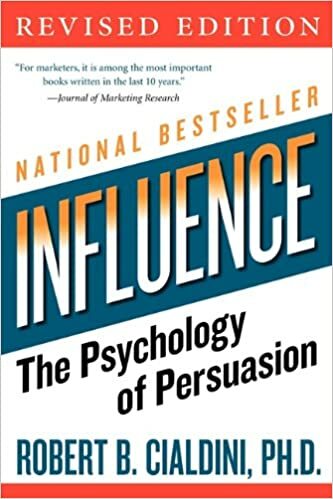 This is a classic about the power of influence to shape buying decisions. You’ll learn to think like a customer and use that knowledge to get more sales. These books are important to Jonathan and changed the way he looked at the world (or were so damn fun he couldn’t stop reading them). 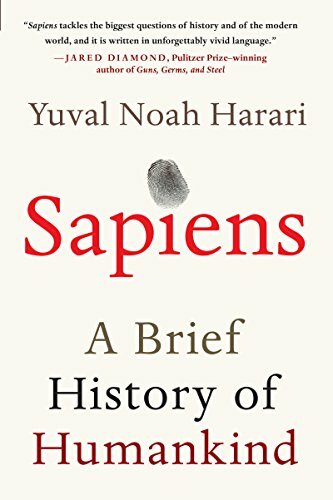 This book surveys the history of the human species all in less than 500 pages. Matt Ridley’s part of the rare breed of scientists who can communicate effectively to the general public. 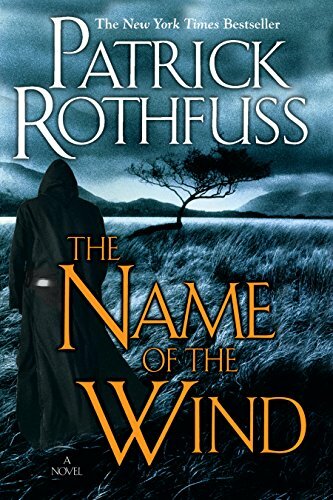 These are a fictional series set in the fantastic “Four Corners.” Pat Rothfuss is the kind of writer who approaches magic like a science and creates clear rules for his universe before he plays with all the characters in it. The more books you read, the broader your base of knowledge is. You’ll be able to connect dots that you wouldn’t have seen previously. Unrelated topics have a way of clearing your mind of your day-to-day problems and, many times, that’s when an amazing idea finds you. The books above are just an introductory list and you can explore from there. As Jonathan updates me on his favorites, I’ll keep this list up to date.